Are you experiencing some strain between your partner or family members? 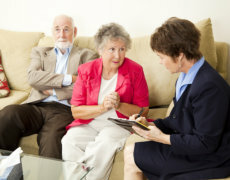 At Recover Health Resources, we are here to help you with our Couples and Family Therapy services. Relationships are hard – be it romantic or familial – however, you don’t have to go through your difficulties alone. At Recover Health Resources, we are here to help you address behaviors and patterns that are affecting your relationships. Once issues are identified, we will then work closely with you as you navigate and address these issues with your loved ones. Learn more about our Couples and Family Therapy services. Please don’t hesitate to contact us at 612-367-4417/320-259-1369.